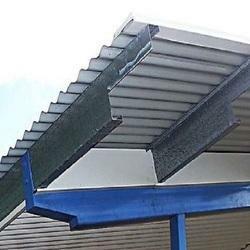 We are the leading and prominent manufacturers of Roof Purlins. 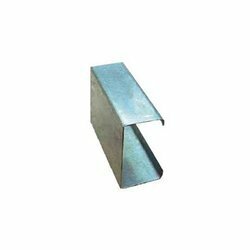 We are the prominent organization of this domain engaged in offering a wide spectrum of Industrial Purlin. 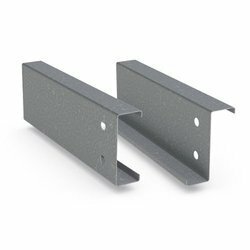 The offered purlin is pre-engineered, pre-punched and with complete accessories. 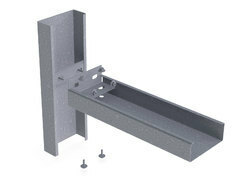 No further fabrication is required while installing the purlin. 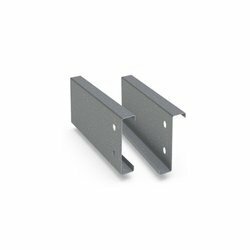 As a result, such pre-fabrication helps clients find considerable savings in erection costs and time. 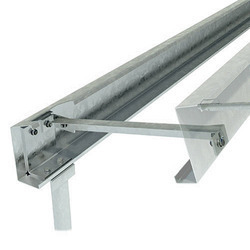 Also, a full range of fixing accessories is supplied with the purlins to complete the installation work quickly. 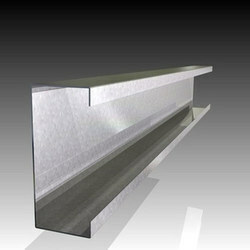 Besides, clients can get the purlins from us at cost effective rates. 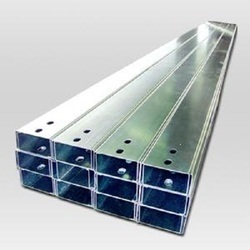 We are leading manufacturer and exporter of Steel Z Purlins. 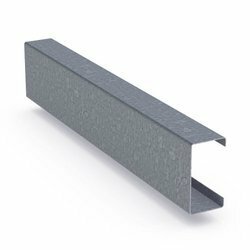 We are offering of Cold Formed C Purlin. 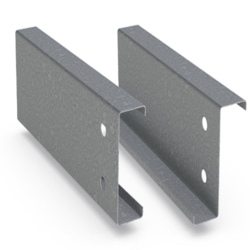 we deal in Secondary Framing Purlins. We deal in Secondary Structural Members. 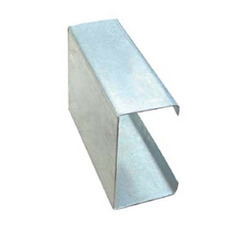 We are offering of Steel C Purlin. we are dealing in Purlins. We deal in C Purlin. 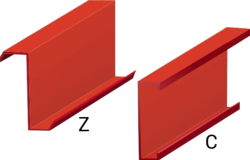 We deal in HR C Purlins. 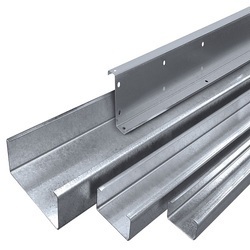 We deal in GI C Purlins. 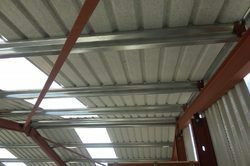 we deal in Galvanized Purlins . 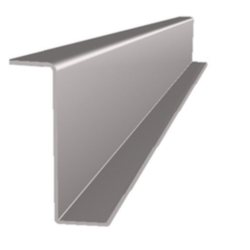 We deal in Specialized Sigma Purlin. 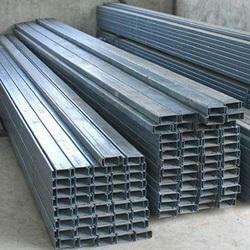 we deal in Industrial Rolled Purlins. G indicates Yield Strength in MPA & Z indicates Coating Mass in G/M2. We deal in Structural Girts. We deal in Z Purlin. 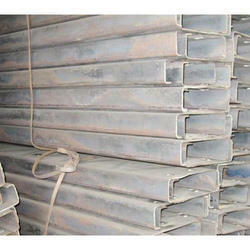 we deal in Steel Purlins. 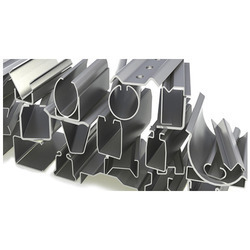 Double Lipped Sigma Purlin are accurately roll formed from high strength steel to provide an efficient, light weight and economical roofing and cladding support system for structural steel buildings. 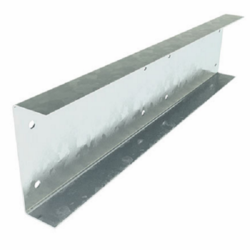 purlins are quick to install and suitable for both insulated and uninsulated roofs and walls.The thickness and height of the purlin selected depend on span length and loads. 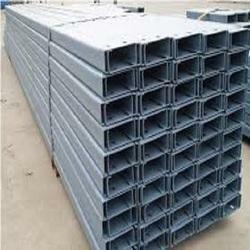 We are offering of Steel C and Z Purlins. We deal in GI Sigma Purlin. We are dealing with Roof Purlin. 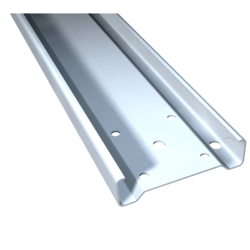 Looking for Industrial Purlins ?